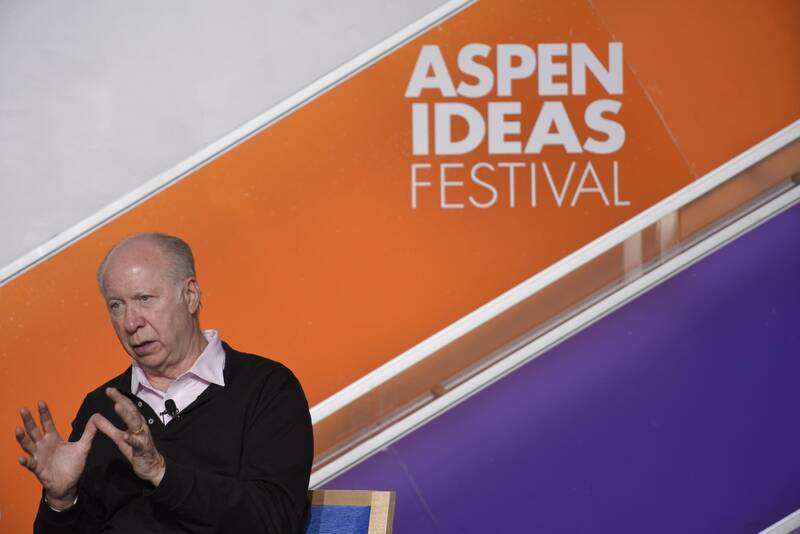 David Gergen has advised four presidents of both parties and he was invited to the Aspen Ideas Festival to answer the question, "What Type of President Do We Need Next?" Gergen says we need a president we can trust, who has good judgment, a sense of history and a vision for the future. David Gergen is co-director of Harvard Kennedy School's Center for Public Leadership and advised presidents Nixon, Ford, Reagan and Clinton. The moderator at the Aspen Ideas Festival on June 28, 2016 was NPR's Renee Montagne.